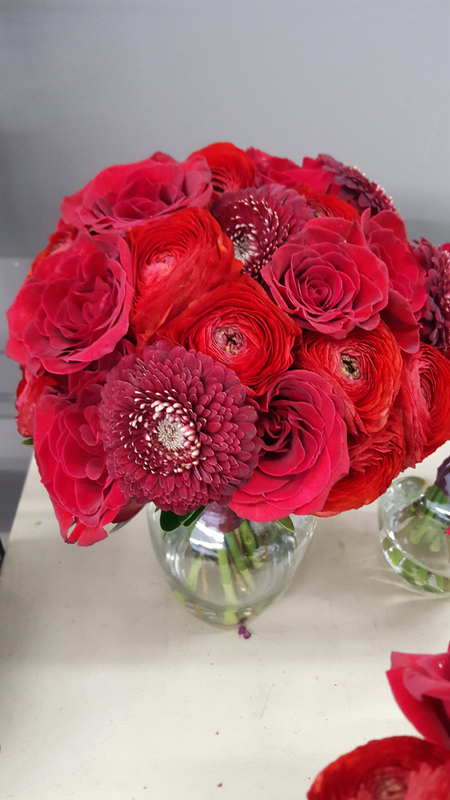 Heather de Kok Floral Design is an award-winning floral shop based in Edmonton, Alberta, and no one knows more about flower design than our skilled florists. Place your flower order over the phone during flower shop hours or order online 24 hours a day. We offer same-day delivery to Edmonton, St. Albert, Sherwood Park and other areas in the capital region. Or with our partnership with FTD, we are able to have flowers delivered anywhere in Canada with our same-day flower delivery guarantee. For same-day flower delivery, please place your order by 2 pm in the city of delivery. In addition to having Sympathy Flowers, Funeral Flowers, Anniversary Flowers, Birthday Flowers, Get Well or flowers for any occasion, we are also renowned for our Living Walls, which bring a unique decorative look to your home, and our Whoville Christmas Trees, which can be custom designed for your family and friends. Call us to discuss your needs at 780-988-8588. We look forward to serving you! Convenient online ordering for your special event or occasion.